Thanks for the quilt turning I enjoyed it, good to see some of your projects from your design wall. Nice to see your smile back. Thank you! my heart is getting lighter...if only the weather would get brighter! I LOVED every single one of your quilts! Thank you for sharing. Oh my what beautiful quilts, my personal favorite, the Halloween quilt. Loved this filming. Love ALL your work, you are such a motivation for me. Thank you Anna!!! Loved the trunk show, your quilts are lovely. Whomever does your longarming, did a superb job on those Stacy West and Halloween quilts...just beautiful! Having a quilt for each holiday is on my bucket list. So nice that each quilt has a story. Makes me want to make some for me; as I always end up giving mine away. You and G do a great job with your filming and narrating. I loved seeing your quilts. They are beautiful. Thanks so much for sharing. 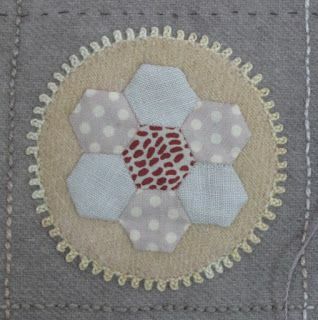 Your comment, "Quilting is all about the quilter." really struck a chord with me. As you talked about each quilt I really understood how much your interaction - and love - for others is part of each quilt. Uh...yep...I searched for the Sew Spooky pattern, found it, and ordered it...along with some other patterns I found, too. Oops. :-) How lovely to see Enzo romping about and playing! Remembering him with smiles and laughter and love. Thank you for sharing this with us, Anna. so true...I am glad you found some patterns...afterall quilting is all about sharing, lol or enabling! oh yes...more quilts leave the Bee Hive than stay...it truly is the process I love :) I hope you enjoy being a topper! it is so fun!!! I thoroughly enjoyed seeing your beautiful quilts. That was quite an impressive first quilt. Do you still quilt your own quilts? Thank you for the quilt turning. All of them are lovely. I'm very impressed with your first quilt. Wow! it was a crazy first quilt...when I think about all that monofilament thread! 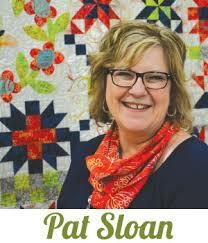 Loved the retrospective of your quilts, and oh my, such an impressive start to your quilting career! Enjoyed this so much; thanks for all the work you and G put into your videos etc. Loved seeing all your beautiful quilts and hearing the stories about each one of them!! You were so brave to tackle such a big quilt for your very first one! Thanks for all your helpful videos, i have learned so much with working with wool from you!!! I would say brave but delusional, lol! Wool rocks!! Awesome work! So happy you shared it with us. I can read your love of the whimsical, the wool, the lettering and the pictorial. Your videos are the bomb! Thank you for the Quilt show. Really enjoyed it and such lovely work on each one. So I believe you must be making a trip to Minnesota come Sept or Oct. So glad you are able to come east to the Midwest. That is the time of year when trees are starting to turn and the beauty of nature is prime. I can't wait...I've been to South Dakota, Nebraska, Wyoming but can't wait for Minnesota!! Love to see the theme quilts, I have been trying to do theme quiltlets, for display seasonally. Maybe I should go ahead and do big ones. Thanks for the inspiration. I am also with you in wool applique. Sue's BOM's are in my project boxes! Oh my! 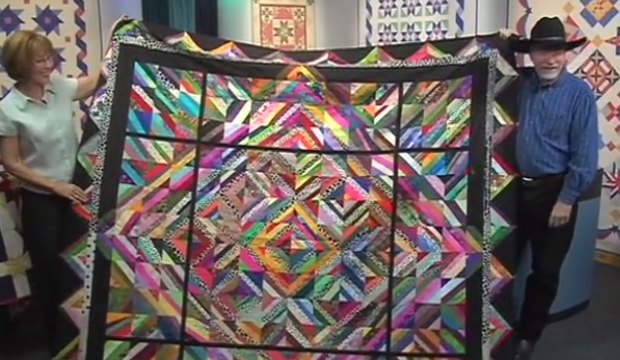 What beautiful quilts and great stories. You really found your niche! Great show Anna!! This was better than a guild presentation. We got to be close up and personal with your beautiful work!!! Thank you! thank you so much...quilting is all about sharing and I love there are so many who are as passionate about the heart form as me! Thank you Anna for sharing your quilts and stories.